When you read obituaries they always speak nicely of the person that passed away. 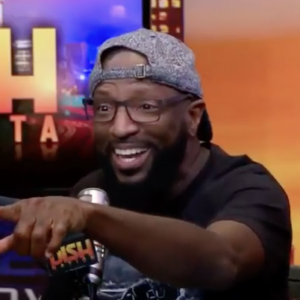 Rickey Smiley read a real obituary where the family kept it very real. It was about a woman that cheated on her husband with his brother, left her kids and moved away. 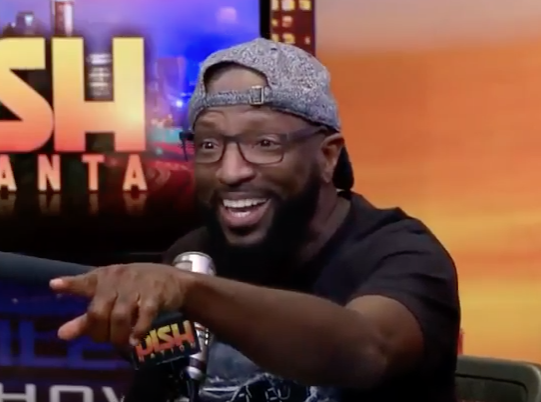 While Rickey read it everyone was laughing. At the end of it her kids wrote that the world is a better place without her. Rickey spoke about making a seating chart at his funeral and how he wants the people that really care about him in the front and others in the overflow room. Some people don’t think about what will be written in their obituary but this one was sad and hilarious.